Join us in Doha, Qatar in July for a showcase of how technology is being used in K-12 schools and youth programs around the world to build global understanding and enhance teaching and learning. 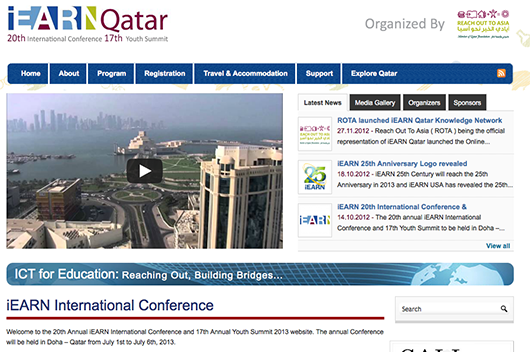 Get ready for the 2012 Virtual iEARN Conference and Youth Summit! Join in a free, week-long, online event with educators, youth, and organizations from around the world - in partnership with the third annual Global Education Conference, November 12-16, 2012. 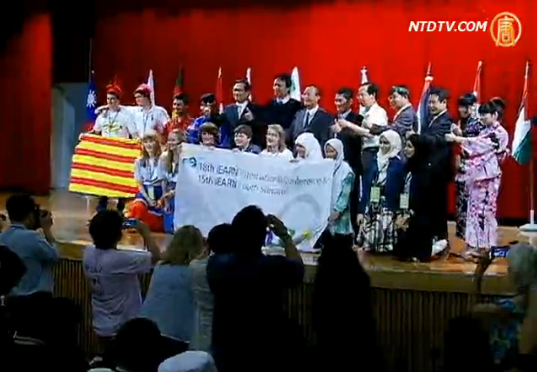 Present at the 2012 Virtual iEARN Conference and Youth Summit! Educators, youth, and other partners and innovators are invited to submit proposals with an emphasis on promoting global awareness, fostering global competency, and solving real–world problems. 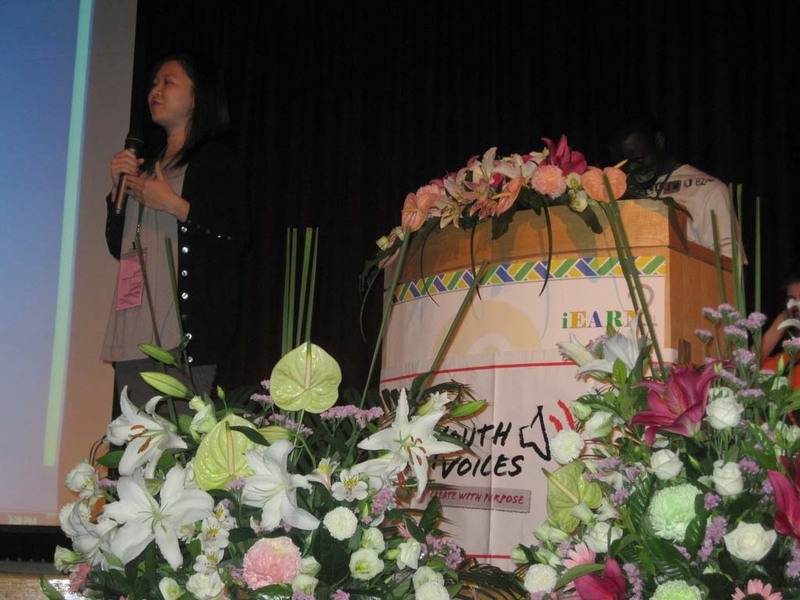 The 19th Annual iEARN International Conference and Youth Summit will be held virtually from November 12-16, 2012 in conjunction with the third annual Global Education Conference. 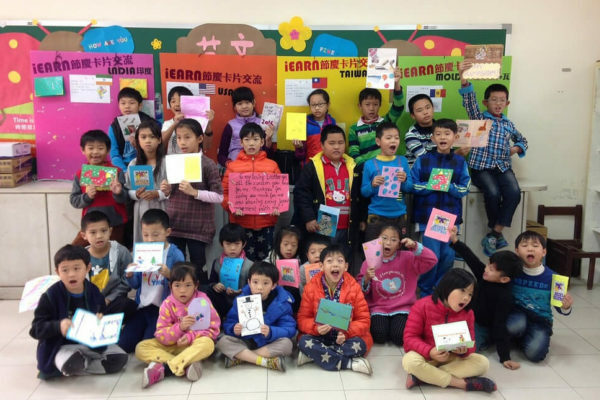 Youth-produced videos from Bahrain, Belarus, Brazil, Canada, China, Mexico, South Africa, Taiwan, Thailand, and Uganda screened at festival held at 18th Annual iEARN Conference and 15th Annual Youth Summit in Taiwan. 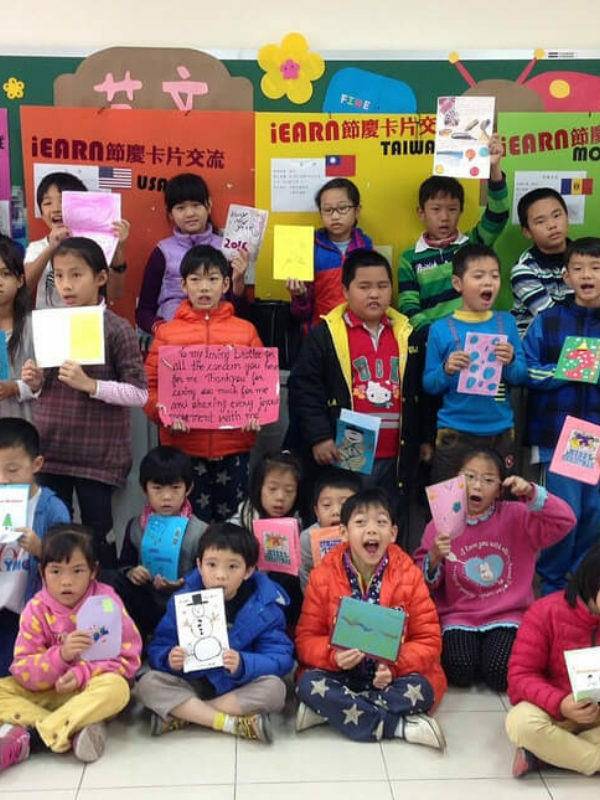 iEARN-Taiwan announces opportunity for teachers and students to participate in a School-to-School Visit Program as part of the 2011 iEARN Annual Conference and Youth Summit. 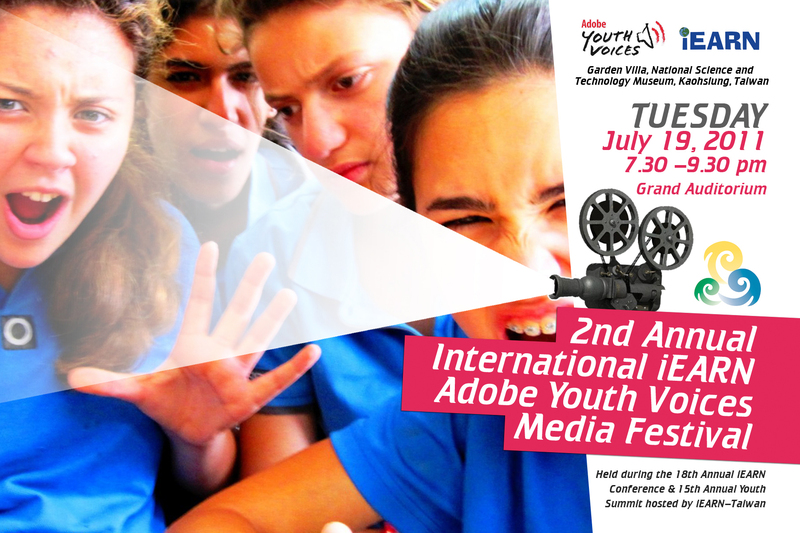 A festival of youth-produced media to be held Tuesday, July 19th at the 2011 iEARN Annual Conference and Youth Summit. 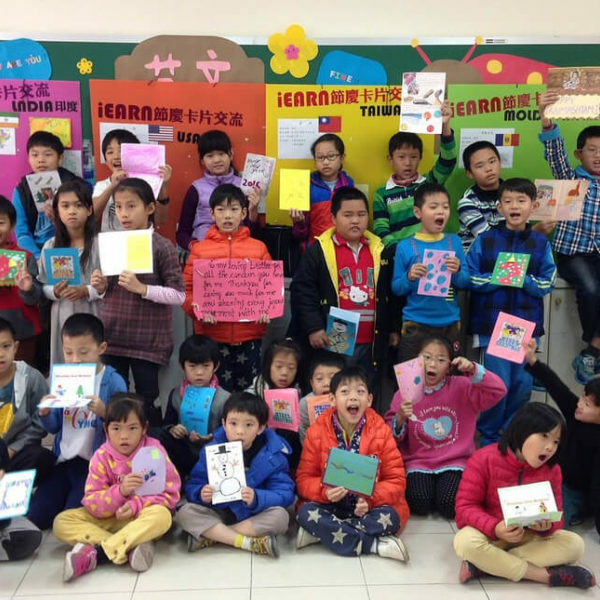 Join our mailing list to hear about global connections and the impact of the iEARN community.